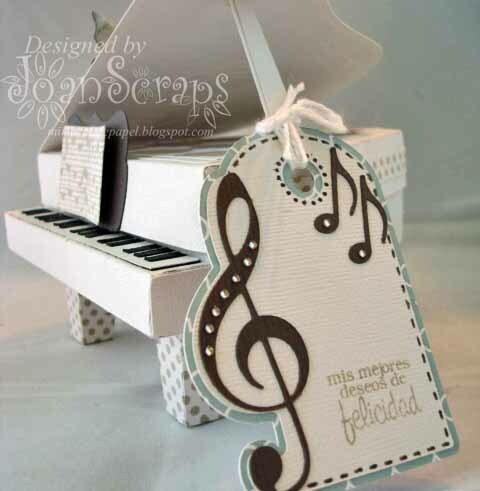 Mi Rincon de Papel: REMEMBERING A PIANO TEACHER!! 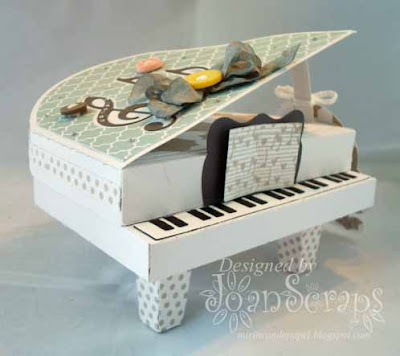 If only when I was a kid I had discovered this magic and wonderful world of paper I would have spare my parents from spending so much money on piano lessons. I love music and there is nothing more sublime than a well played piano... but when it comes to me learning how to play it I have to say that was pure torture. WOW! My poor piano teacher was a great guy from our church and I really loved him except on Saturday mornings. At that point he was my worst enemy until the day he told my mother to spare both of us the nightmare of having to go through that weekly ordeal, then he was my hero!! Anyway, I owe to him that I can play Old Mc Donald had a farm in the piano. I feel like a female version of Richard Clayderman each time I play that tune, but for me that is more than enough. 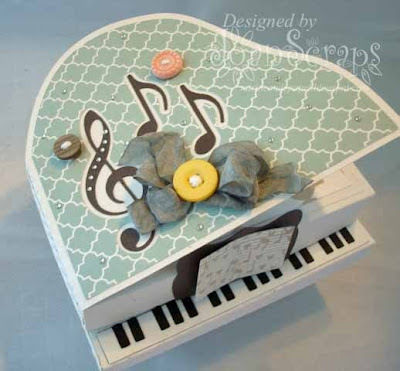 So you can only imagine that when a friend asked me to make her a gift for her daughter's piano teacher I had a parade of great memories going on in my mind. I was more than happy to start creating this cute box and finally getting to say that I am great at the piano, right? 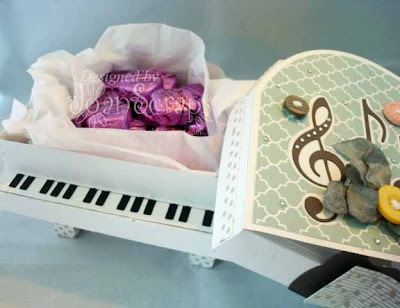 The piano is a cute box that can hold a variety of small and light gifts. 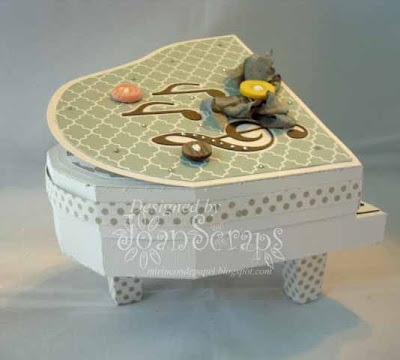 I filled this one with chocolates... I admit I had to resist the urge to eat all of them while arranging the box. The file I used is one of the files in the Thank You for the Music kit from SVG Cuts. Here are a few pics of my project. I used two stamps from Latina Crafter to make the music sheet and for the tag sentiment. Hope you like my piano. If only I had contact with my former piano teacher I'll make one from him to make up for the frustration he must have felt while trying to make me love to play the piano. 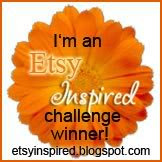 Since I don't, I hope to bring a smile to the teacher who will receive this cutie. 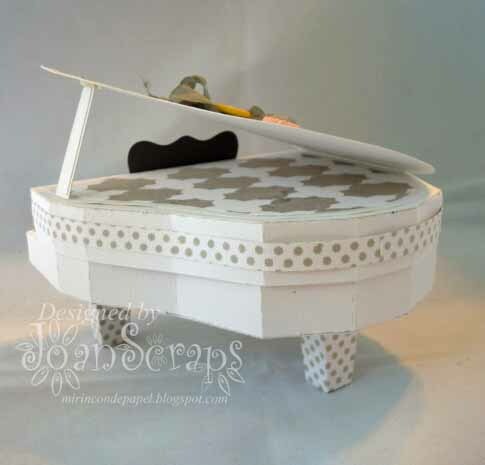 Que hermoso piano. Que delicado y bien trabajado esta. Me imagino que la maestra de piano quedó encantada con este hermoso regalo. Te quedo espectacular! Estoy segura que el maestro de piano quedara en shock cuando lo reciba! Joan, quedó hermosísimo. Tremendo arte.